DaMinyan was founded in 2007 and began as a small Minyan with just 15 members. Since its inception, it has experienced tremendous growth, and now has over 200 congregants, making it one of the fastest growing Shules in Australia. DaMinyan is a unique Shule that was established to fill a void felt by our youth. Specifically, DaMinyan was created to cater to young Jewish adults from all backgrounds and walks of life. It operates in a warm, accepting and inspirational environment, and aims to ensure that all of its members are imbued with a strong sense of belonging, Jewish pride and community. Combining a serious commitment to Judaism, with a social and friendly atmosphere, DaMinyan is a Shule that has made a real and lasting impact on a significant and diverse range of people. DaMinyan shule is run under the guidance of Rabbi Moshe Kahn togethor with his wife Dina. Moshe can be contacted at his office on 9522 8217or 0408 740 011, alternatively you can email rabbi@daminyan.com . 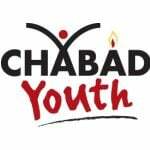 Dina can be reached on her mobile 0425 790 238 or can you email dina@chabadyouth.org . 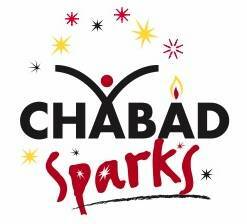 Chabad Campus is an exciting initiative undertaken by the Yeshivah Centre and Chabad Youth in 2002. 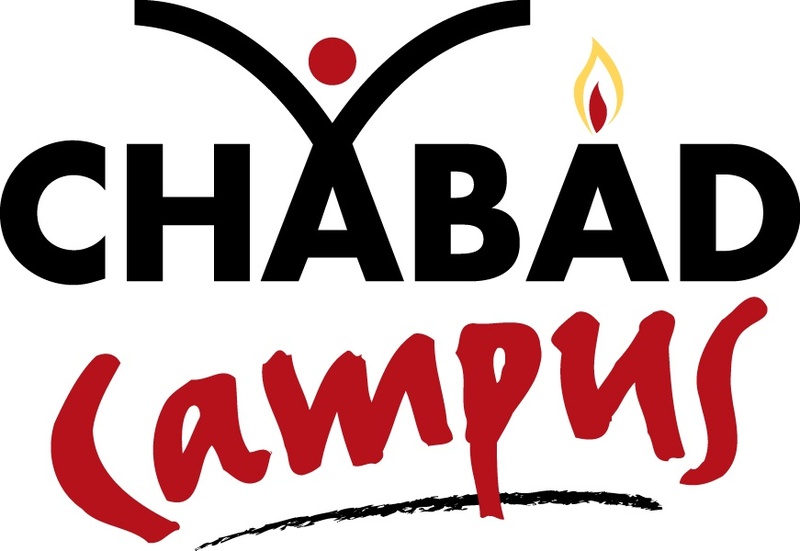 Chabad Campus operates on most Victorian University campuses in conjunction with other Jewish students on and off campus. Regular events are held, some on a daily basis such as visits to campus, evening classes, weekly Shabbat dinners, weekend shabbaton, girls clubs, outdoor trips, social events and more. We also provide chaplaincy services at the following universities: Monash, The University of Melbourne, Deakin University, Swinburne and RMIT. We are available to assist any letters required for religious holidays and any questions regarding religious concerns. We cater for Jewish students of all background, religious observance or affiliation. Please be in touch with us so we can assist you with all your Jewish needs on and off Campus. Gan Israel is part of the largest and fastest growing network of Jewish camps in the world. Gan Israel enjoys a well-earned reputation as a trendsetter with innovative ideas, creative programs and new activities. Gan Israel is much more than a physical break from the school routine and summer activities. It’s a comprehensive program designed to strengthen the body and soul. It provides your child with a rich and wholesome winter vacation of fun and excitement along with friendship and meaningful educational experiences. 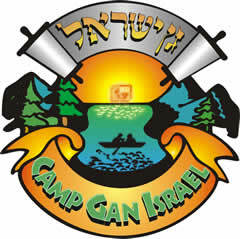 Gan Izzy's summer camp “Trip Days”, which are well known, are geared to the children’s interests and are scheduled a few times a week. All trips are run by qualified and professionally trained instructors. YJP seeks to empower young professionals by connecting them through business, educational and social events. This international movement has successfully engaged, involved and inspired thousands of members across the world since 2013. 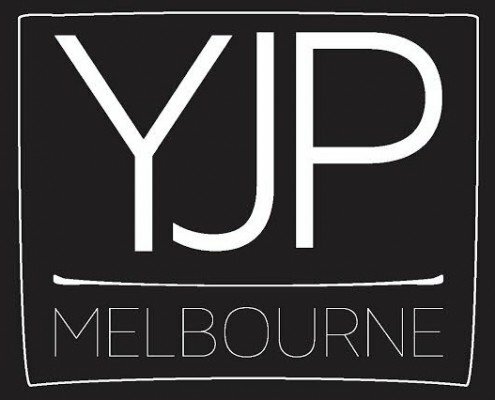 Widely recognised as one of Melbourne’s foremost organisations of its kind within the Jewish community, YJP succeeds in providing unique opportunities for Jewish Young Professionals. The non-profit Melbourne branch of YJP was created with the aim of bringing together like-minded visionaries, entrepreneurs and professionals to support and empower their peers. Our members come from diverse backgrounds within the Jewish community and hold shared values of being driven to leadership and professional success. For emerging leaders, being a part of YJP enables the rapid growth of both personal and professional networks and the chance to develop meaningful relationships. YJP facilitates a range of events throughout the year, including talks led by some of Australia’s brightest minds, networking for young professionals and social events to celebrate religious holidays. Set in the beautiful Ovens Valley at the base of Mt Hotham with crossings of the West Ovens River Feathertop Chalet is known as the premier holiday, conference venue and school accommodation destination in this region, offering a variety of experiences over both summer and winter.